Would you Like a Free Book Download? Then please join my mailing list! 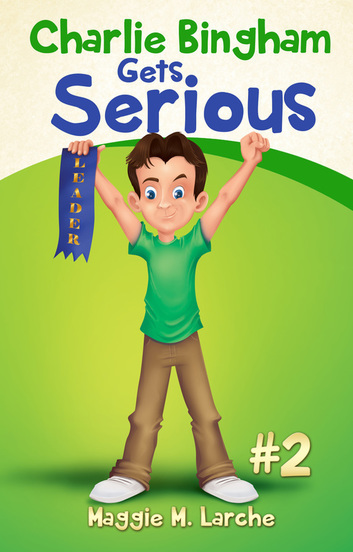 After confirming your email address, you will receive instructions to download your free ebook of Charlie Bingham Gets Serious! My mailing list receives periodic notifications of news and new releases. That's it. No spam ever, and you can unsubscribe at any time.